WE ARE 1 MILLION STRONG! Thank You For Tuning In! 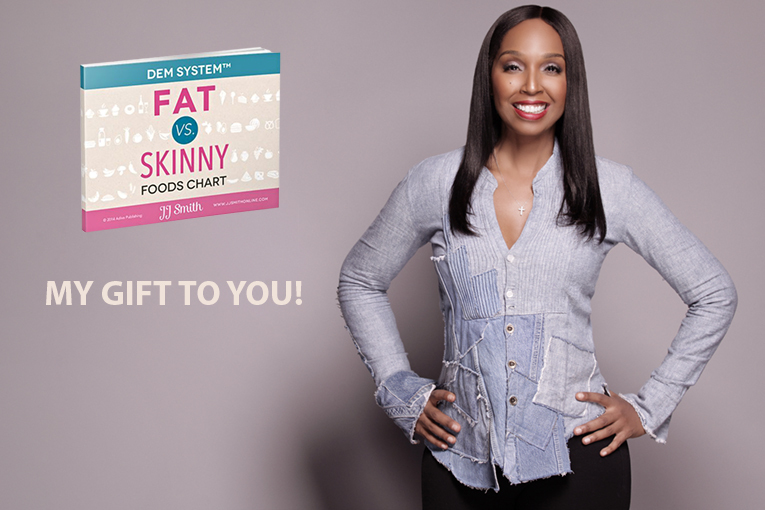 To Help You on Your Healthy Living journey, Here's My FREE Gift... The Fat vs Skinny Food Chart That Will Help You Learn Exactly "What to Eat" to Achieve Your Healthy, Slim Body. Yes, I Want The FREE Gift!